Specialise in all kinds of Metal Engineering Works, Gutter, Platfrom, Awning Plumbing & Repair Service, Cooling Tower and Air Piping, Partition Renovation. 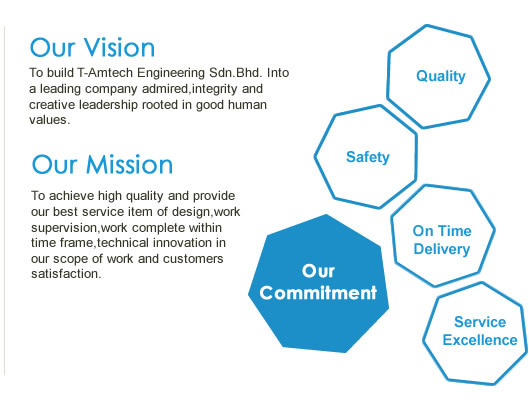 We thank you for the opportunity to present our capabilities, which is detailed in the following pages. We look forward to becoming your long-term strategic business partner.